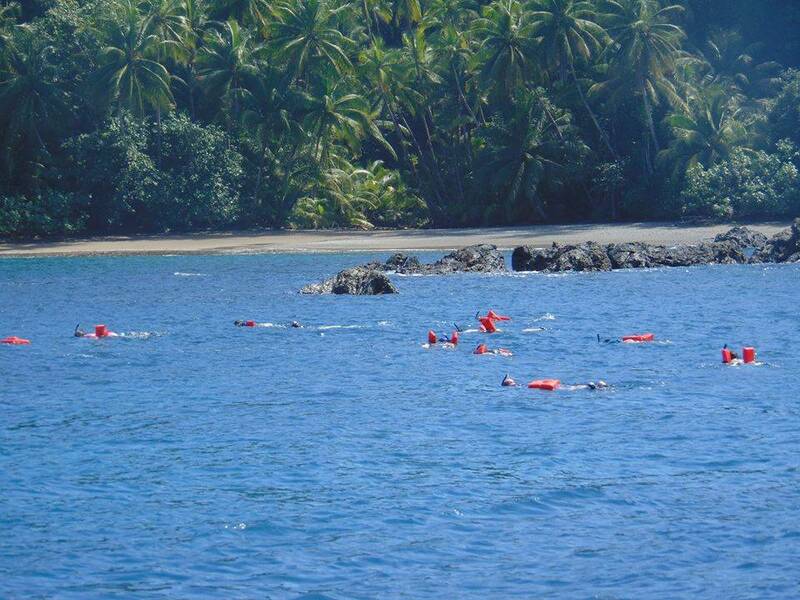 Caño Island National Park is the most exciting and beautiful place of the South Pacific Coast of Costa Rica for scuba diving and snorkeling. 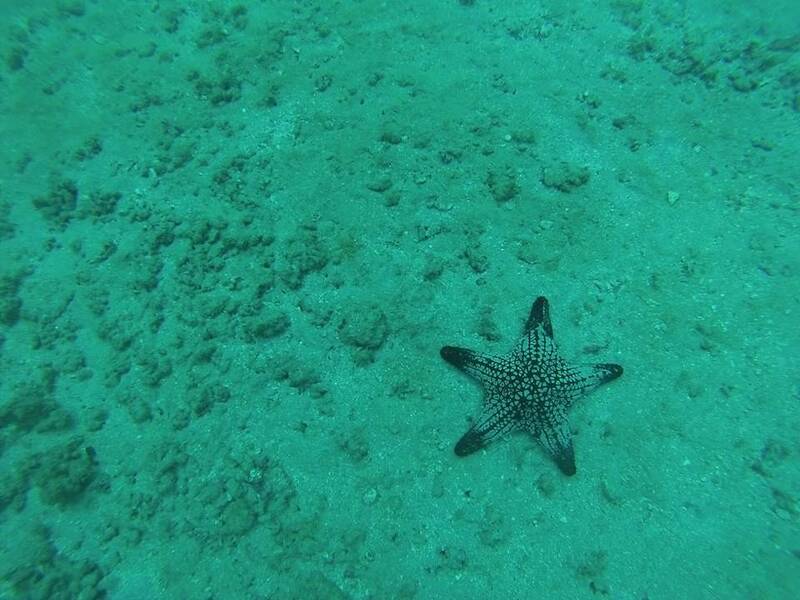 It offers five dive sites some with rock pinnacles and arches. 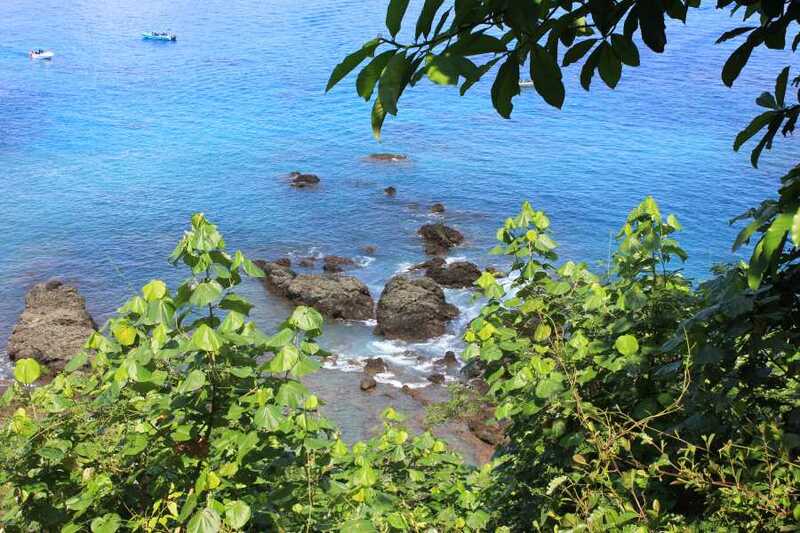 The island also has a trail to a nice lookout with an awesome view of the island. 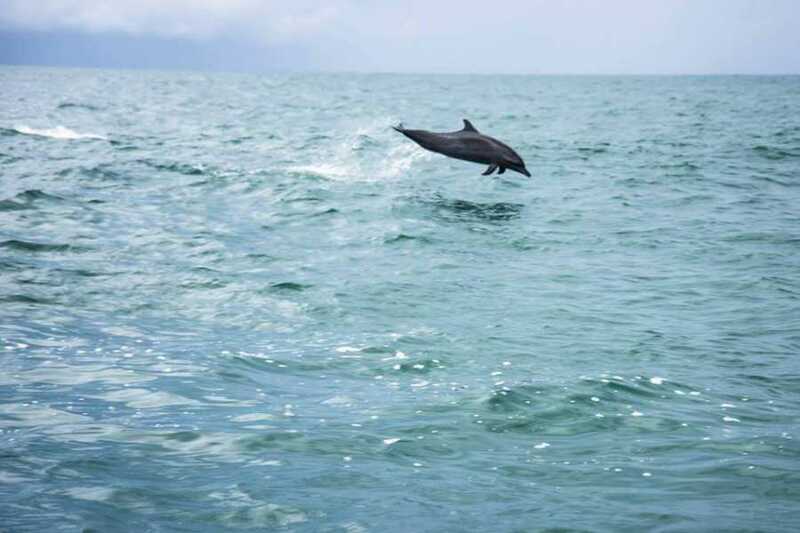 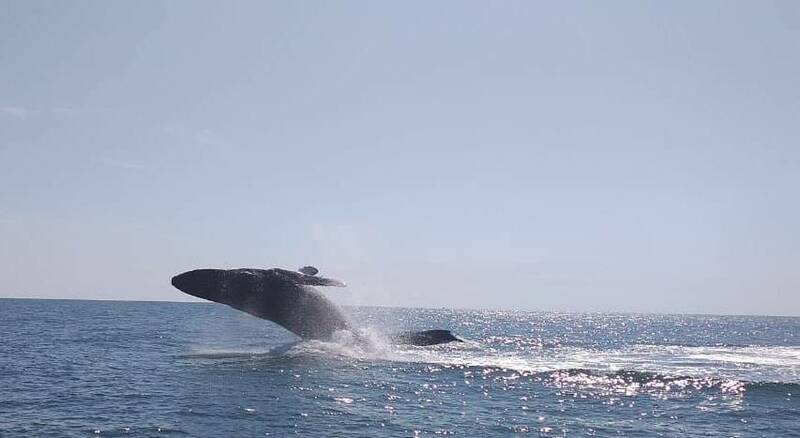 During the boat ride to the island (90 min), you will be able to see a great variety of marine life dolphins, turtles, and Humpback whales (from July to October). 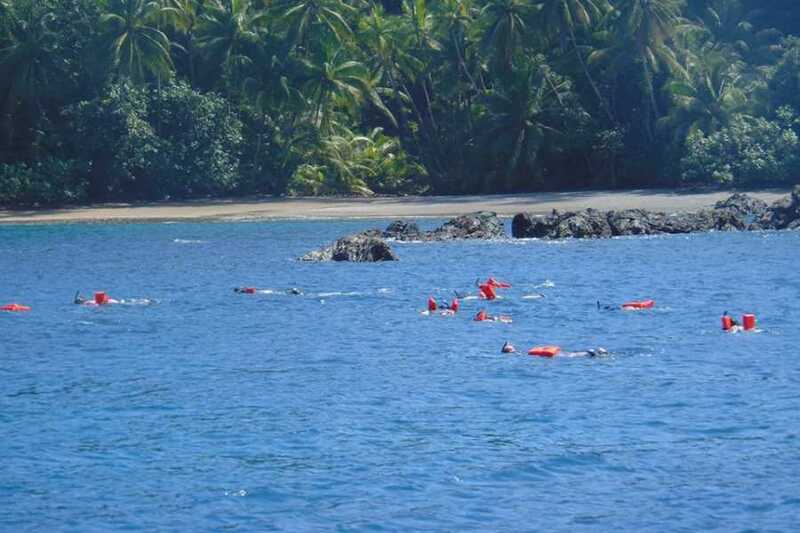 At least two different spots are sightseen for snorkeling with an experienced guide. 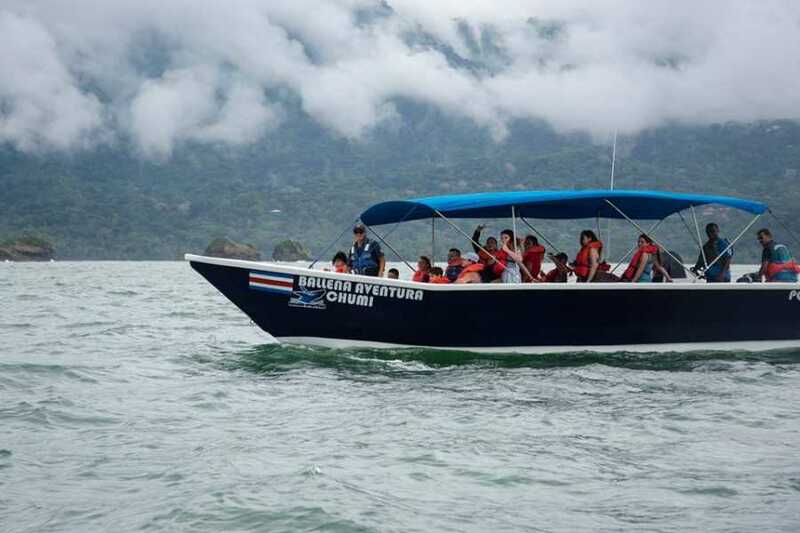 Includes: Bilingual guide, boat transportation, park entrance fee, equipment, bottled water, and lunch. 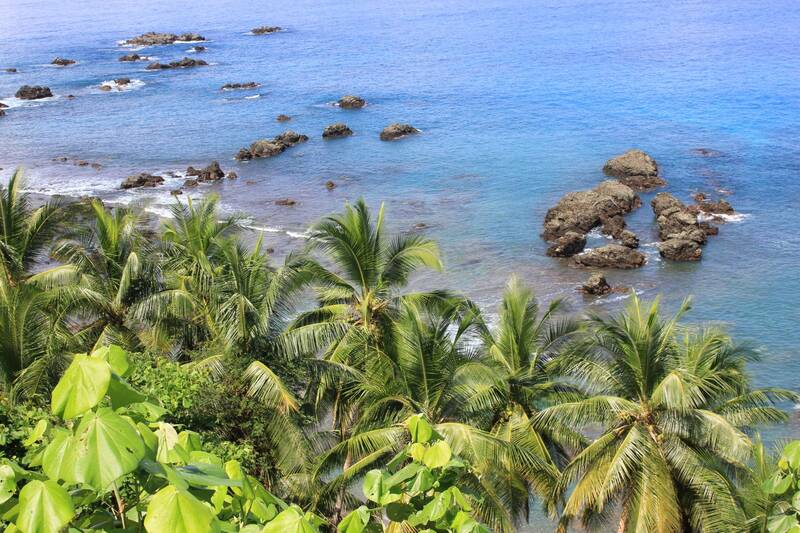 Requirement: Must know how to swim. 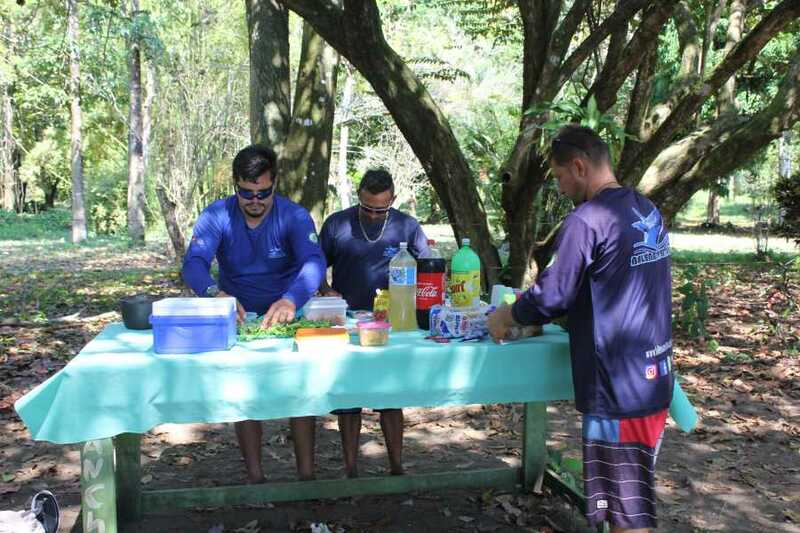 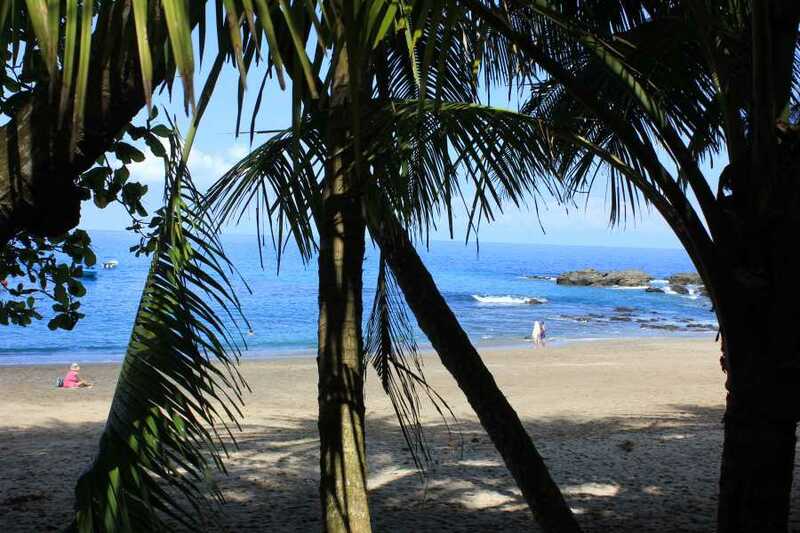 The boat leaves from Uvita at 7:00 am, from there the boat passes through the Marino Ballena Park to reach the island, lasts approximately 90 minutes. 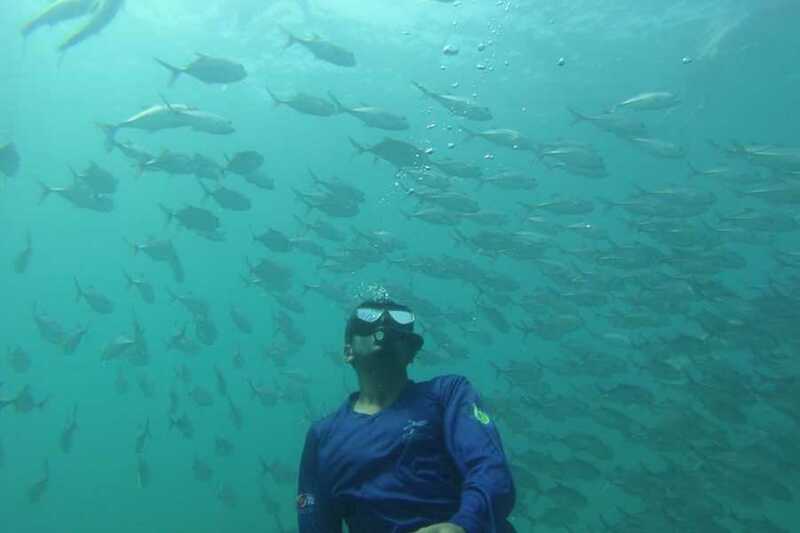 The guide chooses two places to snorkel from the boat, , it may lasts 45 minutes in each place depending on the weather conditions. If the group agrees, you can go down on the island to go to the lookout and enjoy the beautiful view. 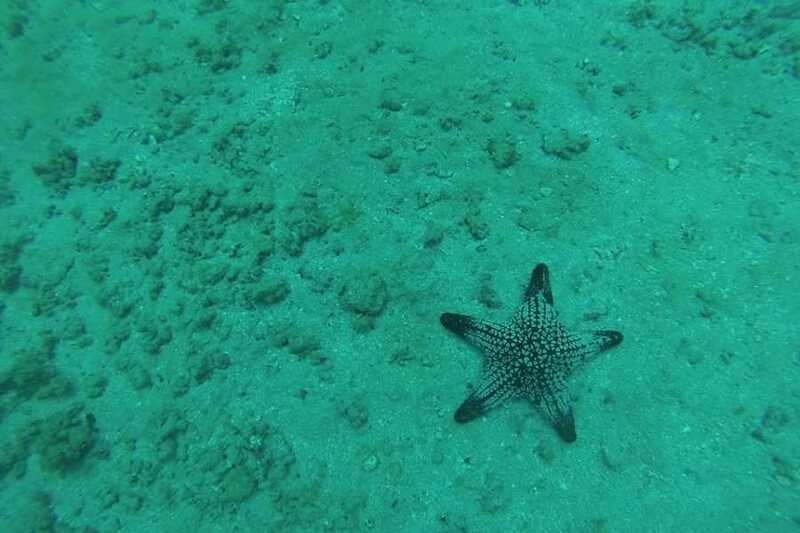 Turquoise waters, pristine corals and rock reefs with a great variety of marine wildlife. 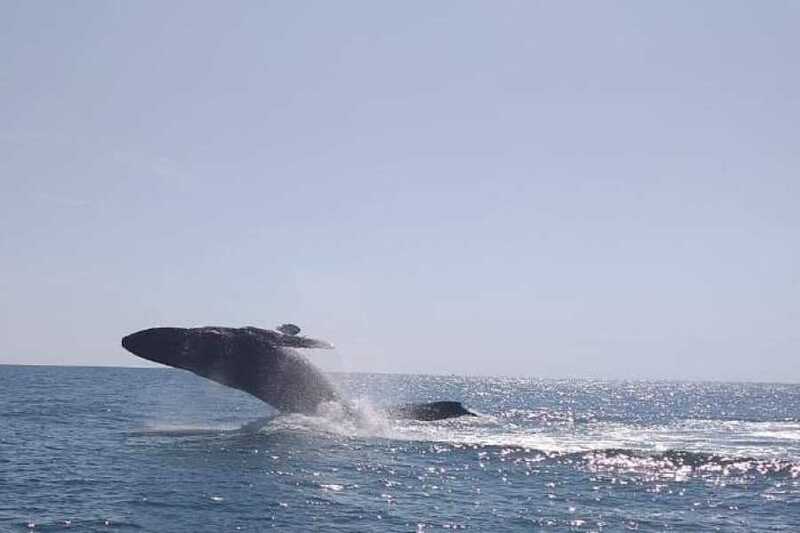 You may run into turtles, dolphins, Humpback whales (from July to October), parrot fishes, king angels, barracudas, eels, reef sharks, and stingrays. 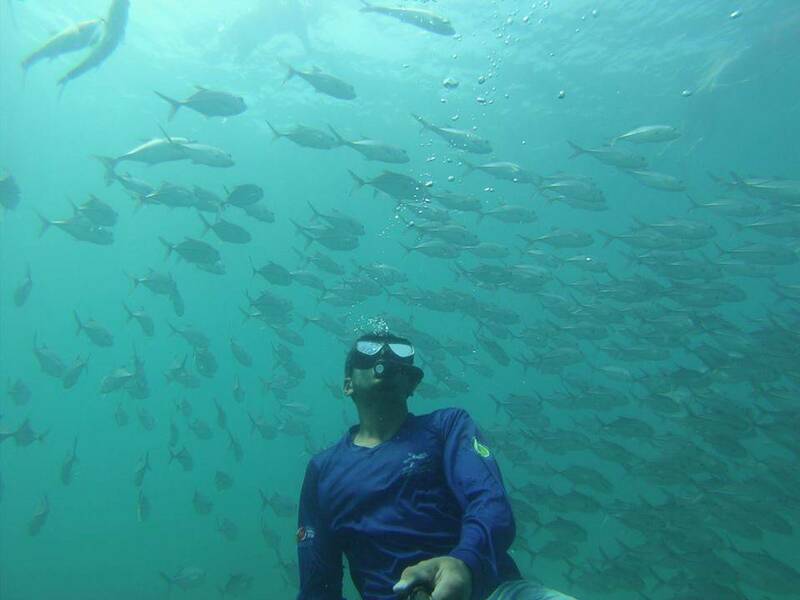 Ideal tour for sea lovers and all family members!